Friday morning. I shave my face, take a shower and make some coffee. Eat a little granola and water the lawn. It is pretty dry this time of year and the weeds seem to be winning, but hopefully with a little water and a little love, we will come out on top. I have not posted in some time. Computer issues is my excuse. But life goes on. Often at a pace faster than I am moving. I am making art and relating to people. This seams to be the rhythm of things as of late. The ART is more spuradic than I would like, simply do to my own lack of discipline. But the people is pretty consistent and takes much time. I love people. TIME is my greatest resource. Basically this verse is saying to walk as JESUS walked. To be JESUS. To imitate HIM. I find myself learning a lot lately. Studying other ARTISTS, studying about euntrepreneuership and excited about ideas. Yet am I excited about JESUS? 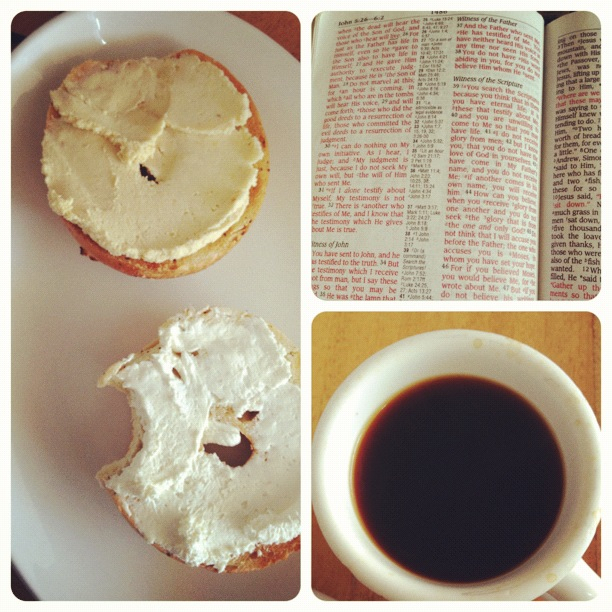 Do I still “study” Jesus and get excited about the stories of His life? The answer to that question is YES!! I do still get excited about JESUS, the Man that revolutionized history. Honestly I am not always as focused as I would like to be, but when I look up, when I gaze upon my LORD, when I open the WORD, I am excited once again. Life is full of ups and downs. Mundanes and mountain tops. Yet each and every day we can choose to press on and keep going. Knowing that life truly is short. May you live well this lovely May day. 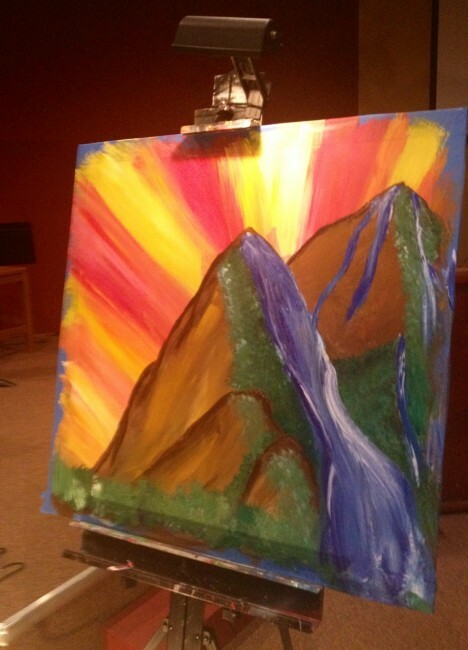 Recent painting — completed in a one hour worship session at NEWBREAK Church in Santee CA. 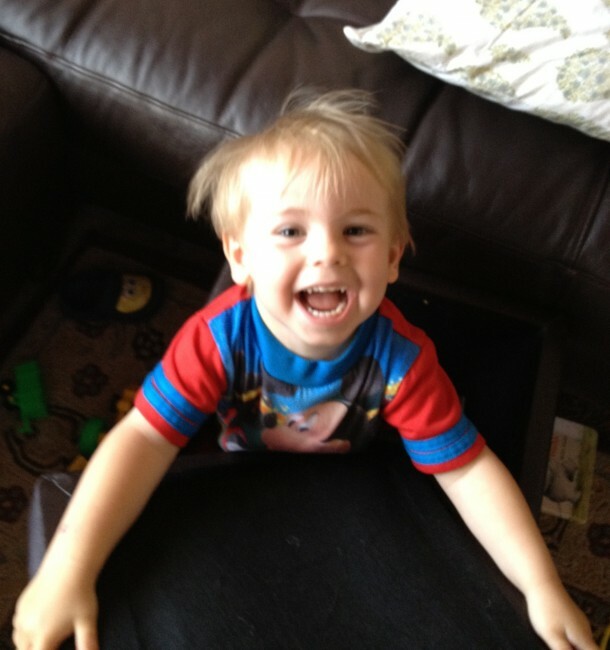 the cutest nephew in the world!! !